2019 Call For Submissions are now OPEN! 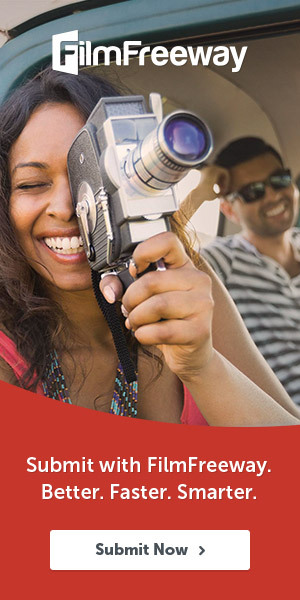 Don’t miss out on being a part of Canada’s largest Pan-Asian film festival! Reel Asian’s submissions are powered by FilmFreeway. For submission details and eligibility, click below!